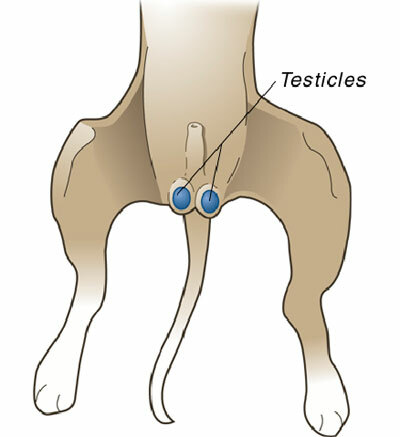 Neutering involves surgical removal of both testicles. It can be performed under a number of anesthetics and monitoring devices. If you are shopping around for a competitive price on this procedure, be sure to question the type of anesthetic used and the monitoring equipment and procedures followed. There are several monitoring devices that can be used during your pet’s anesthetic. A technician continually assesses your pet’s vital signs during the procedure. Although the risk of an anesthetic death in a normal healthy pet is very rare, monitoring devices and procedures allow a response to an anesthetic emergency faster. Faster responses can save lives. Please call or visit our facility to learn more about our neutering procedures.